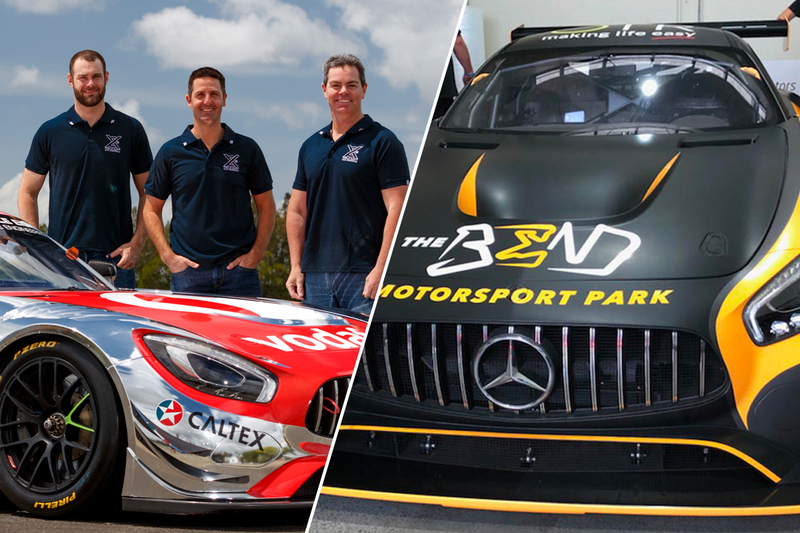 Mercedes squad Scott Taylor Motorsport believes tie-ups with Triple Eight and Erebus Motorsport have it well-placed for next month's Liqui-Moly Bathurst 12 Hour. The Queensland outfit will field three Mercedes-AMG GT3s at Mount Panorama on January 31-February 3, one in tandem with Triple Eight and another with Erebus. 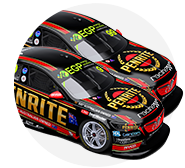 Both operations are lending personnel and drivers to the efforts, with Erebus the 2013 winner and Triple Eight playing a key role in the victorious Ferrari entry four years later. 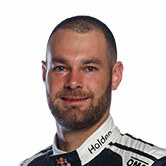 Jamie Whincup, Shane van Gisbergen and Craig Lowndes are among the outright favourites in Triple Eight's Mercedes, while Erebus' David Reynolds and Luke Youlden are joined by Yasser Shahin in the Pro-Am class. 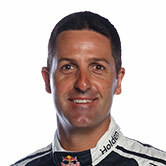 STM's third Mercedes is the entry that finished second in 2018 with Whincup – Kenny Habul to be joined this year by Tristan Vautier and '13 winner Thomas Jager. 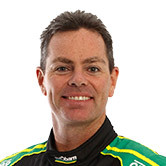 "Every year this race goes to a whole new level and 2019 is proving to be the largest yet," team owner Scott Taylor said. 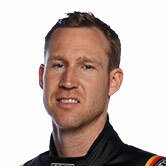 "There are some formidable entries this year who we respect and are looking forward to challenging on our home soil. "The guys in the STM workshop have worked hard to rebuild all three cars so as to deliver a package where every component has been fully serviced, rebuilt or replaced. "The guys and girls have done an amazing job – no stone has been left unturned. "Our combined lead-up, our diligence, the drivers and the proven teams of Triple Eight, Erebus, and STM will deliver three highly competitive entries, we all can’t wait to be part of the Bathurst 12 Hour show to the world." 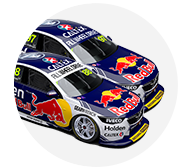 Triple Eight's effort boasts 15 Bathurst enduro wins across Supercars' 1000 and the 12 Hour, while Erebus added to its GT success at Mount Panorama in the 2017 Great Race with Reynolds and Youlden. 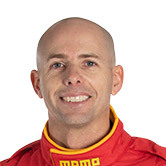 Other Supercars drivers in the field include Chaz Mostert with BMW, Nick Percat and Tim Slade in a Ferrari, and Lee Holdsworth, Todd Hazelwood and Garth Tander in Audis. A total of six Mercedes will be in the GT3 ranks, the most of any of the 10 brands doing battle. The joint Craft Bamboo/Black Falcon entry will be driven by 2018 DTM champion Gary Paffett, Maro Engel and Luca Stolz in the Pro class. Full line-ups for the GruppeM and Team Nineteen Corp efforts – the latter also in concert with Black Falcon – are to be announced.